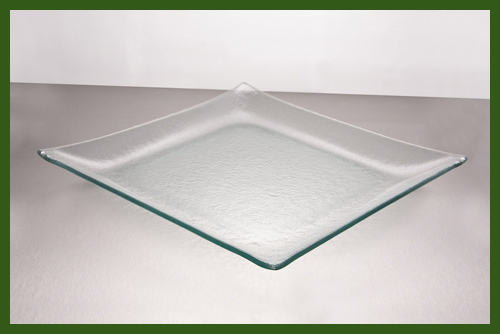 Our ruffle wavy clear glass dishes are uniquely shaped plates that make them great for decoupage, etching, engraving, and painting. 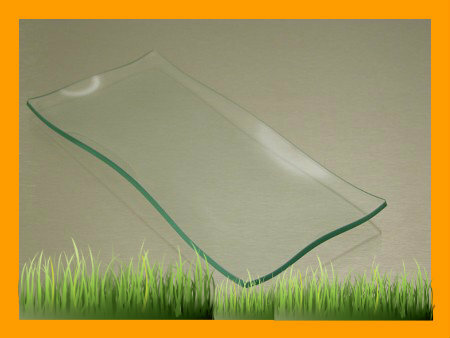 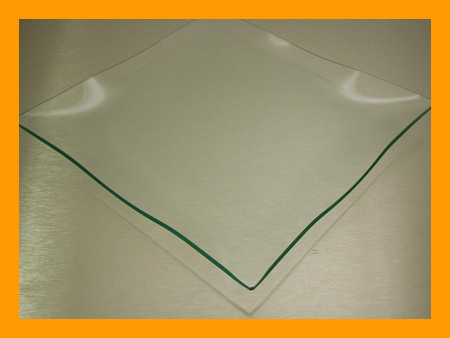 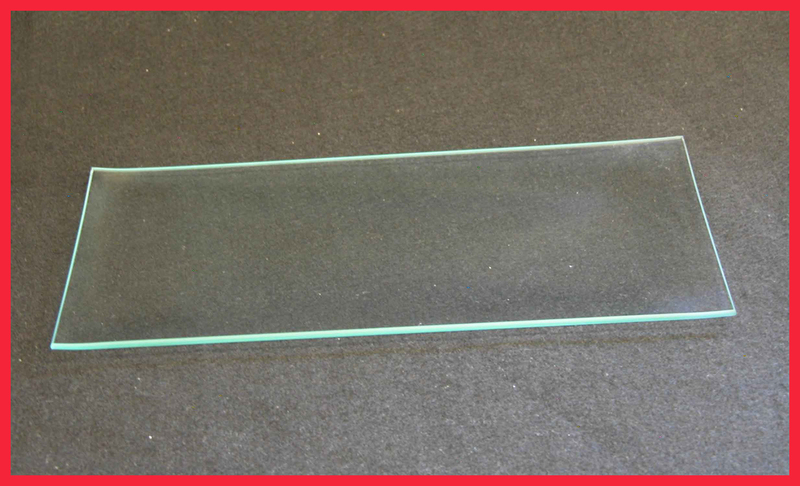 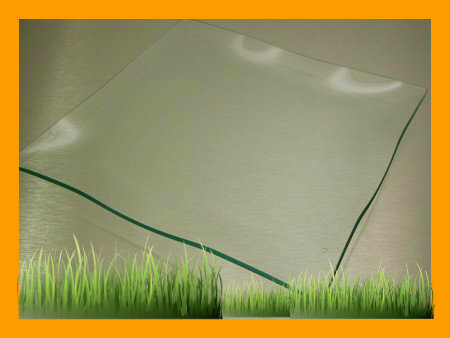 This item is also elegant used clear in your home or business. 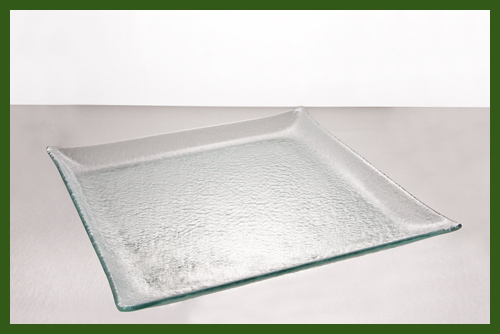 Some suggestions for using this dish can be as serving dishes, platters, or centerpieces. 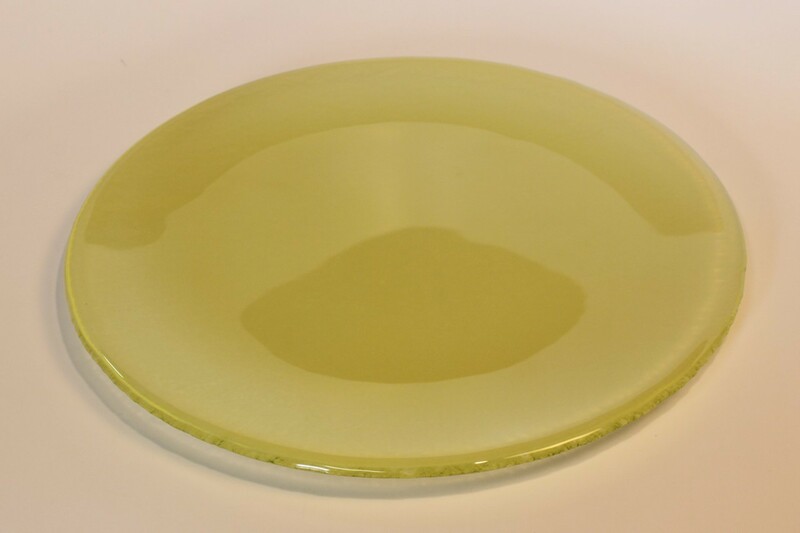 Any use of our plates will have company asking where you found such a simple and beautiful plate. 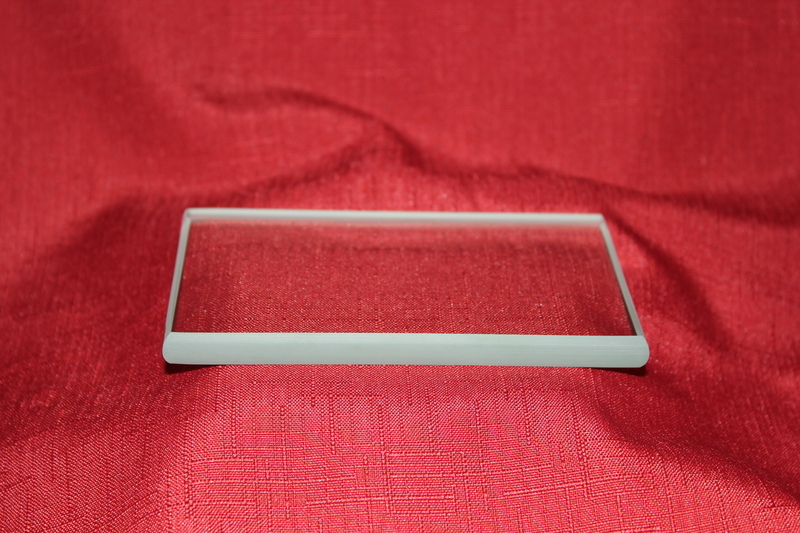 Made and bent in the United States.